That’s right this might be the smallest collection of books in the world. When I say small, I mean miniature. 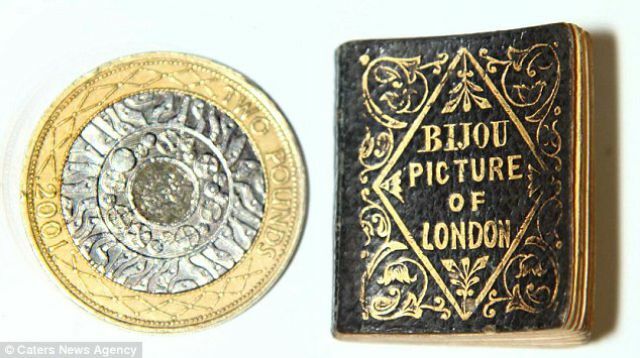 These teeny tiny books are smaller than a thumb and believe it or not they include the entire written texts including the Bible and a copy of the London Almanac from 1842. 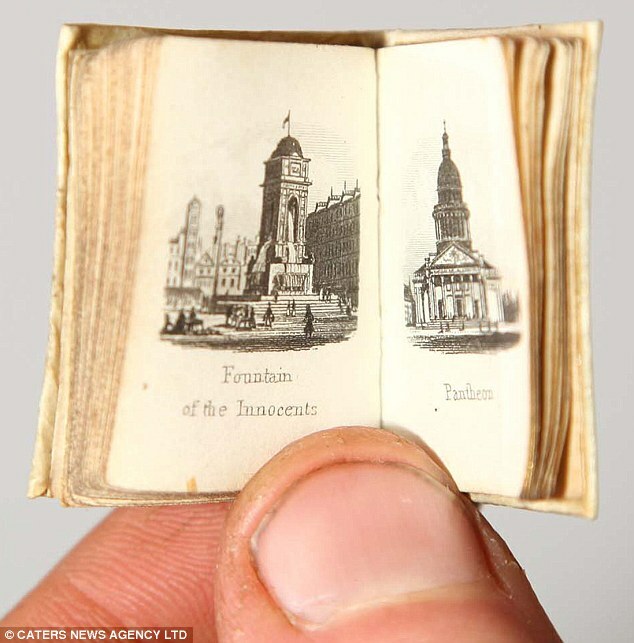 The tiniest of the 16 books is just 1 1/8th by 1 inch and the largest is 31/8 inches a perfect size if you live in mini land. These miniature books first became popular in 1475 when the tiny text of Officium Beatae Virginis Mana was produced. People still collect the tiny books in fact these mini books are said to bring in 2,000 pounds at auction in Bamfords Auction House in Derbyshire. Learn Something Fun: Franklin Delano Roosevelt, the only president to collect miniature books, amassed a grouping of 750 volumes on history, the classics, fishing and children’s literature.